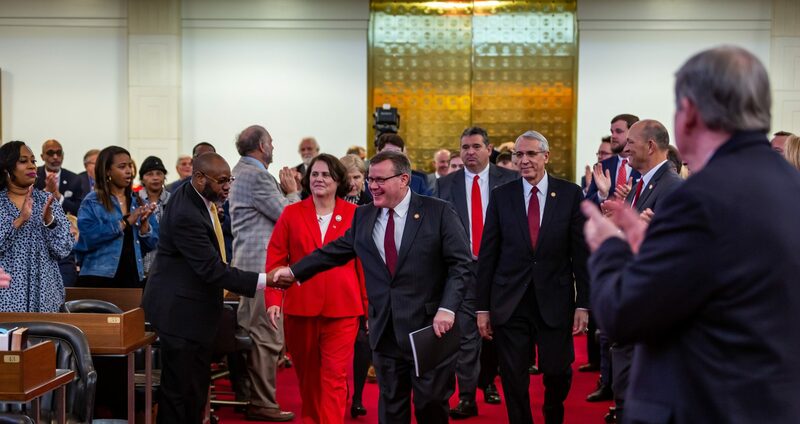 Raleigh, N.C. – Rep. Craig Horn (R-Union), Chairman of the North Carolina House Education K-12 Committee, is leading two major legislative efforts this March to improve public schools across the state. 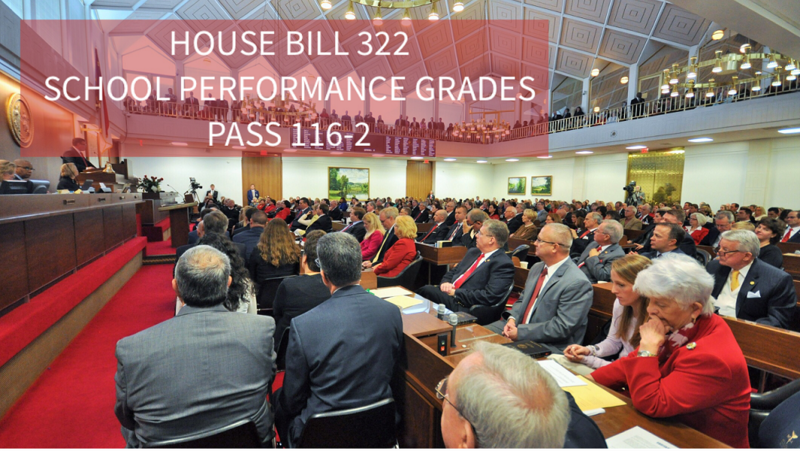 Rep. Horn filed House Bill 339 North Carolina Teaching Fellows the same day House Bill 322 School Performance Grades, legislation he also sponsored, passed the North Carolina House by a vote of 116-2. 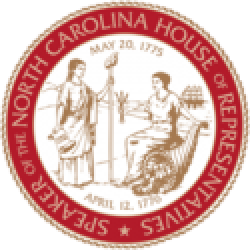 House Bill 339 North Carolina Teaching Fellows would offer new STEM educators (Science, Technology, Engineering and Math) a student-loan forgiveness plan if they committed to working in the state’s public schools. House Bill 322 School Performance Grades encourages achievement by allowing K-12 public schools to reflect performance growth in their overall evaluations, increasing the impact of improved test scores on a school’s A-F ranking.